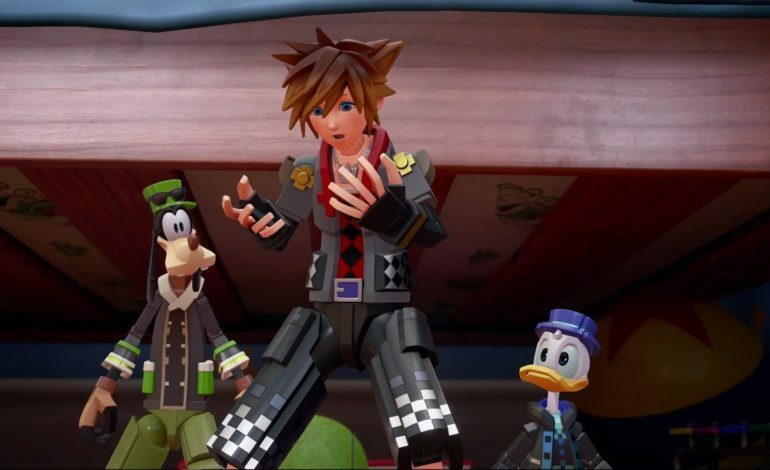 Developer Square Enix has been more open this year with their upcoming title Kingdom Hearts III more than ever. So far in 2018, we’ve received a few new trailers for the game, the reveal of the official theme song, as well as a showcase of the collection of minigames that we will be able to engage with. Now that E3 season is upon us, longtime fans of the series are in heavy anticipation of the next bit of info they will get for the title. However, a bit of good news for fans is that they won’t have to wait until next month to get some form of news about the sequel. Recently, a few game media outlets confirmed that they have been invited to the Kingdom Hearts III Invitation Premiere Event. This event is said to be exclusively for press members who received invites, so not much other information was given from these outlets. They did add that all related in depth information is currently under embargo, and that said embargo will officially come to an end on Friday, May 18. They went on to say that they will have “hands on impressions” of what they experienced later that day after the embargo is lifted. Also, back during PAX East, which took place this past April, a few notable YouTubers stated that Square Enix officials had informed them that they were selected to be one of the first individuals to play KH3. With this recent development, it may point to the possibility that there will be a playable demo of KH3 at the event. 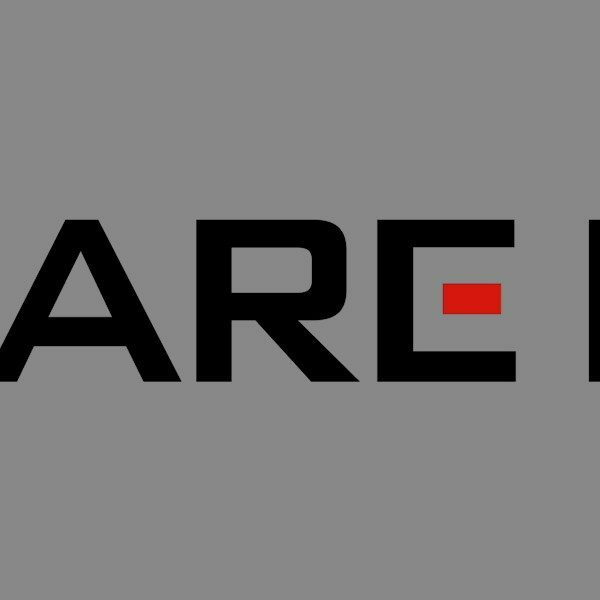 It is currently unknown if any footage from the event will be allowed to be released to the public either by the attendees or by Square Enix themselves. Kingdom Hearts III does not currently have a set release date, but it is still slated for sometime this year.